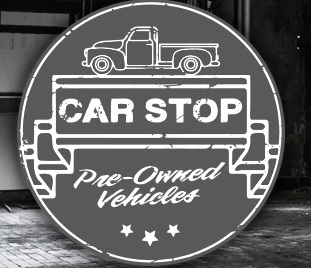 Car Stop offers their customers competitively priced vehicles and service with a smile. Their friendly and experienced staff will help you find a vehicle that fits your budget and lifestyle. Call to schedule a test drive! CAR STOP should have provided you with a user name and password for logging into this payment portal. If they did not do so then please give them a call at (270) 962-7021 or use one of the other methods above to contact them. Generally your login will be based on some of your account information. However, CAR STOP may have used another method for their customers so it is best to contact them if you are unaware of your login credentials. If you have forgotten your credentials please contact CAR STOP at (270) 962-7021 to obtain them. Be prepared to provide them with account details to verify your identity. If you have modified your credentials from the ones they gave you initially you can still use the original CAR STOP login and password to reset your account.